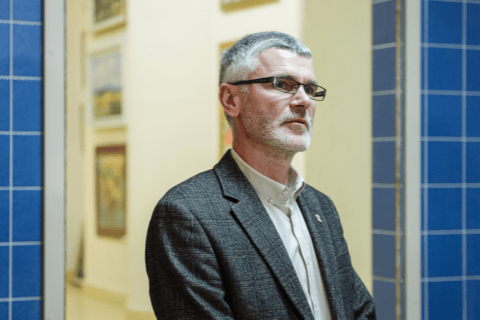 Personal exhibition of the artist of the National Union of Ukraine Petro Sholtes under the name "Streets of Ancient Uzhhorod" was opened in the art salon "Art-Pro". 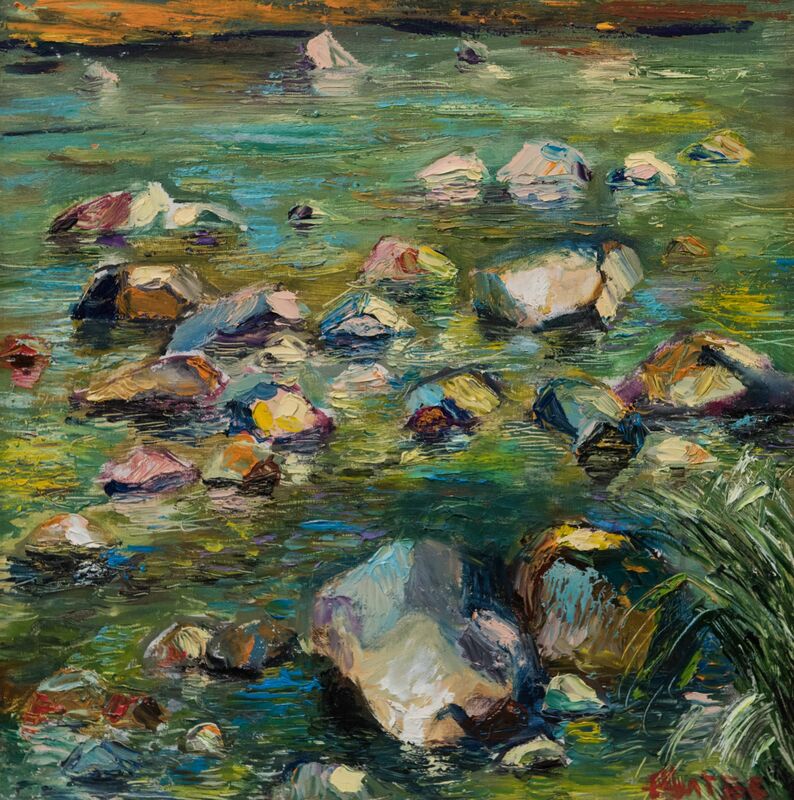 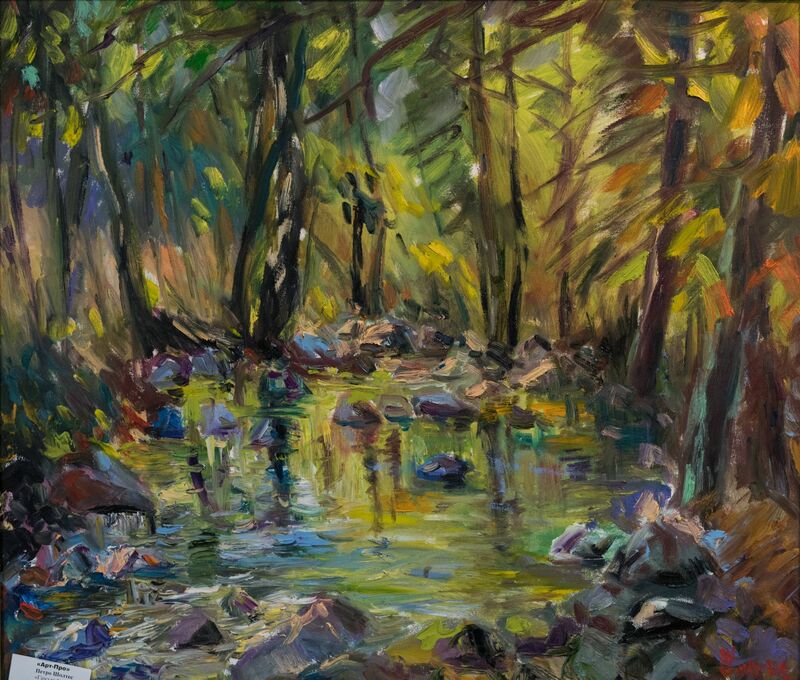 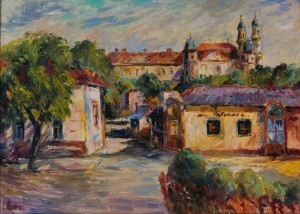 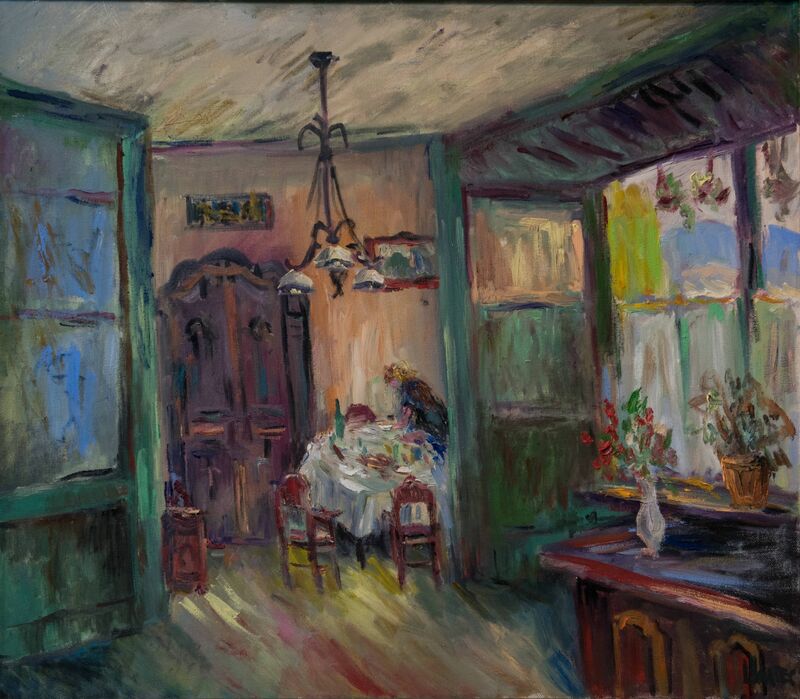 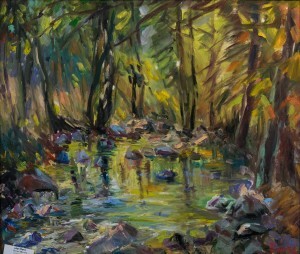 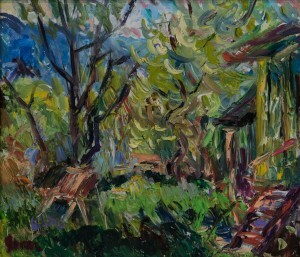 Exposition of the outstanding Transcarpathian artist, laureate of the Regional Prize named after Y. Bokshai and A. Erdeli is represented by a series of thirteen paintings. 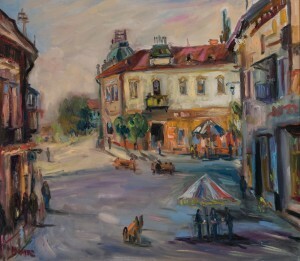 Opening the exhibition, the artist emphasized that he was terribly sentimental about the quiet city chamber of his youth, where everyone knew each other, where there were no cars, where people were not in a hurry. 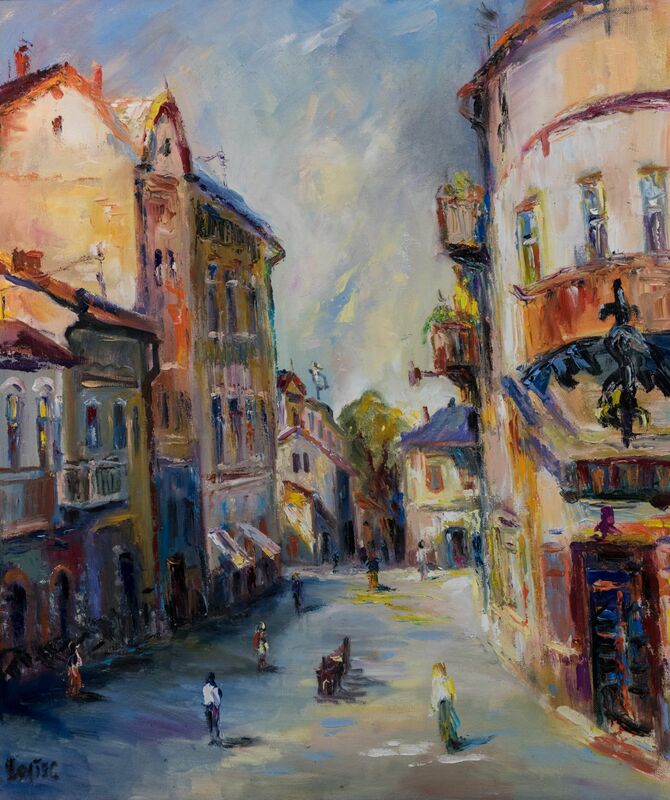 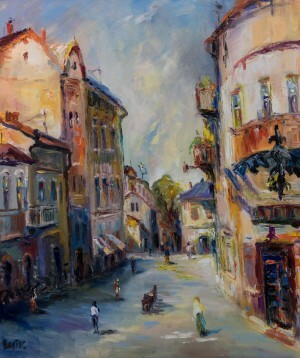 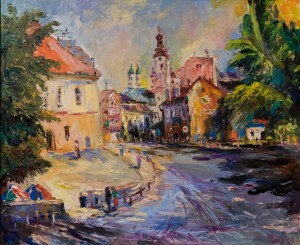 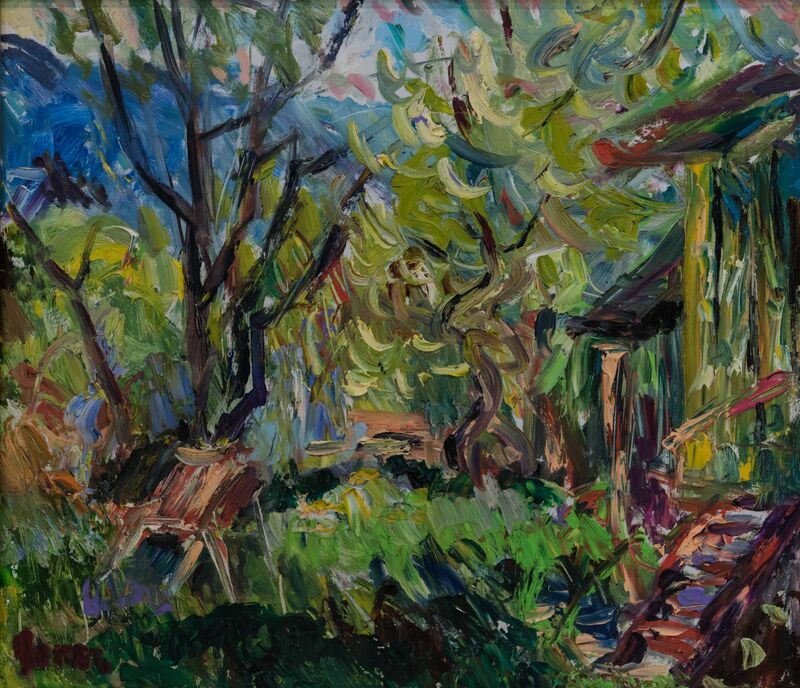 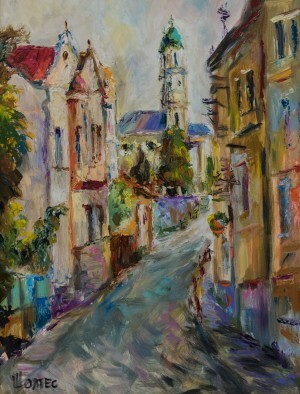 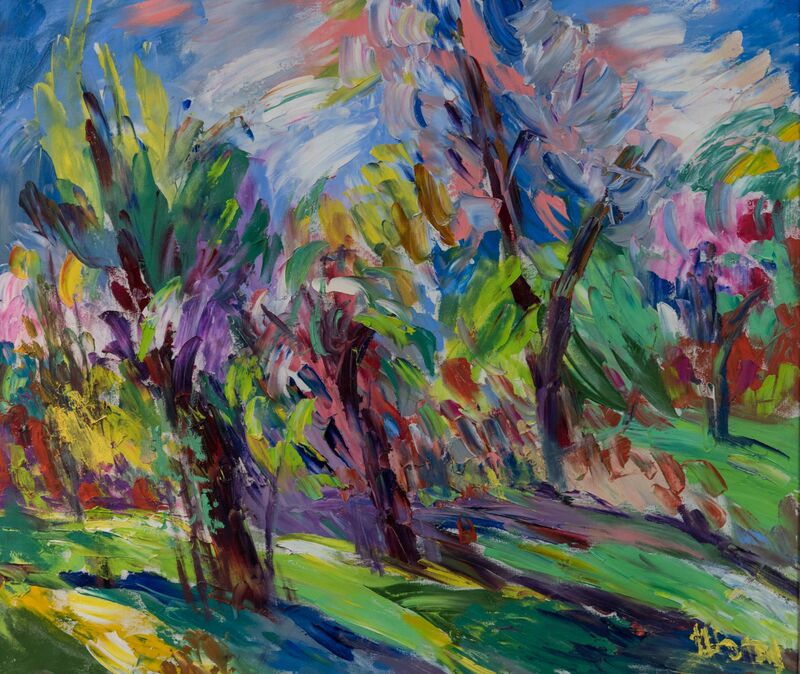 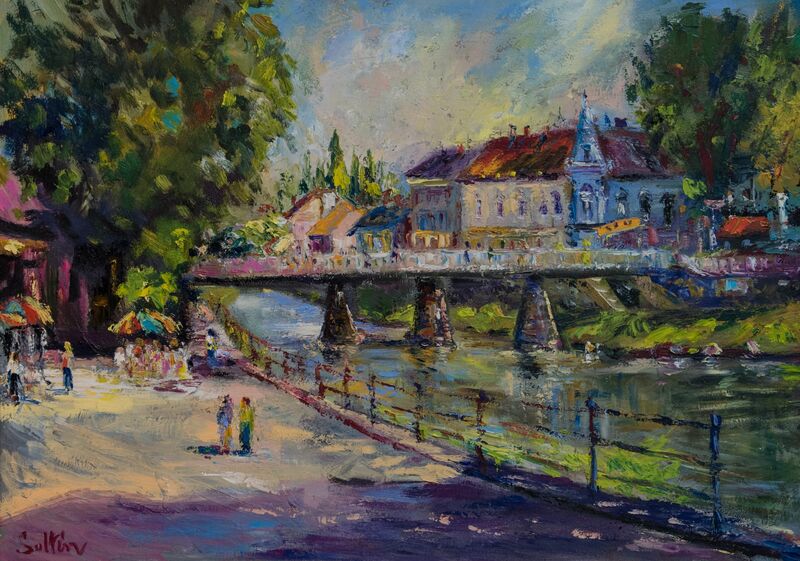 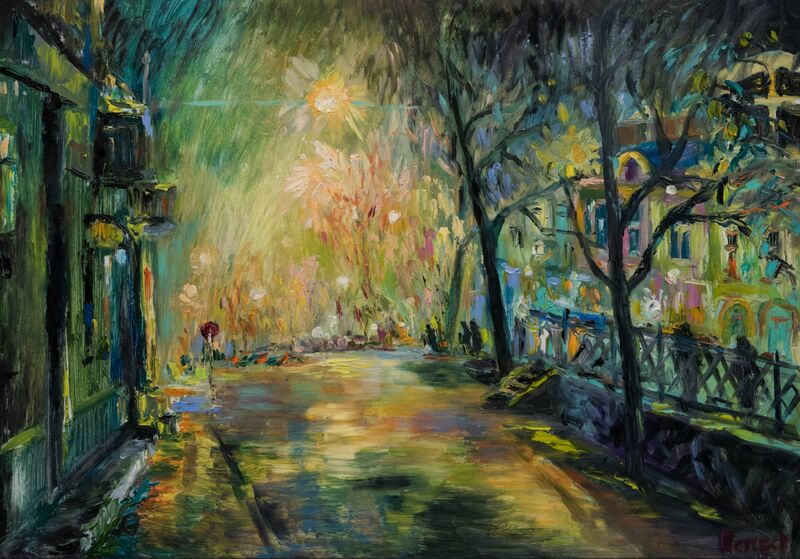 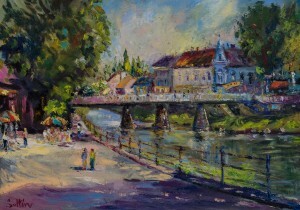 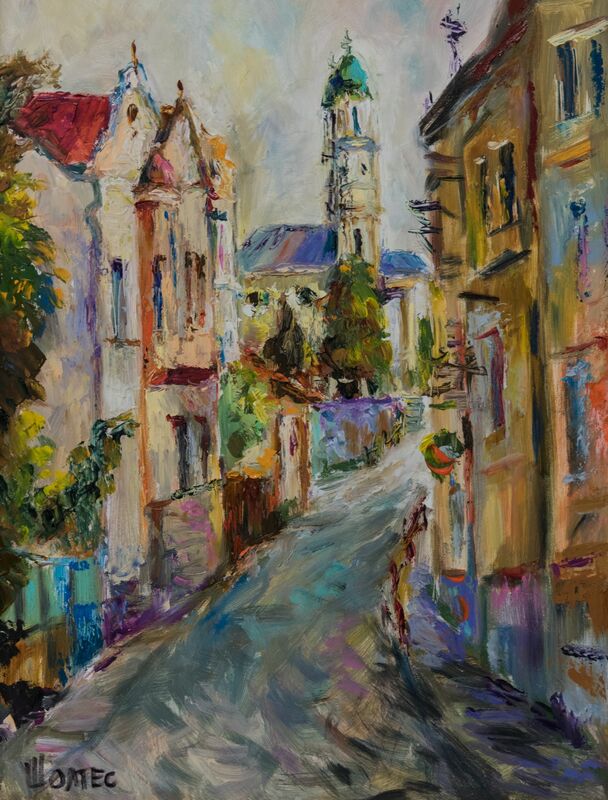 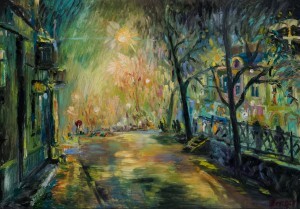 Therefore, in his paintings Uzhhorod is in bright colours, the city where it is always sunny. 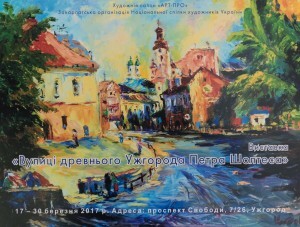 The exhibition will last until March 28, 2017.